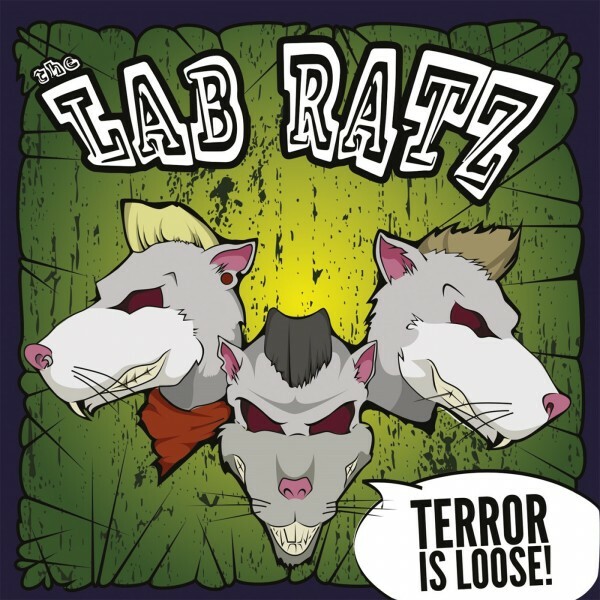 Produktinformationen "LAB RATZ - Terror Is Loose LP"
Terror is Loose!!! The city is gripped by fear as escaped Lab Ratz run amok spreading their psychobilly disease! The Lab Ratz are a three piece psychobilly outfit from Montreal, Canada, who have managed to capture the frenzied intensity of their live shows on their first studio album, out on Crazy Love Records. Johnny Toxik hammers psychotically twangy riffs from his guitar while Vince beats the devil out of his stand-up drum kit all while Charly frantically slaps his bass and growls out stories about disillusion, madness, monsters and mice. Let the Lab Ratz corrode your brain and drive you to madness while you rattle your cage until it falls apart. Weiterführende Links zu "LAB RATZ - Terror Is Loose LP"
DRAGTONES - The Devil Inside 7"